Internet forums are platforms where people share views and debate on ideas. In e-commerce, forums serve as a form of customer research. This is due to a large number of people who have to know a lot about different products and services. Forums have also served as a benchmark for freedom of speech. This is due to the mostly anonymous nature of forums such as Reddit. For e-commerce, forums are irreplaceable for both customer and business research. Let’s assume you have a question about a certain site that you have found online, the best place to find answers is to go to forums where you will hopefully get some knowledge about the site. There are a lot of scams on the internet therefore knowing forums that bust scams is very important. Forums can also be used to market an e-commerce store. Due to a large number of people searching for product and services for their daily needs means that you can give them advice that will lead to sales on your site. 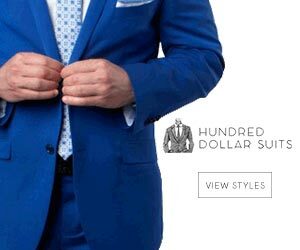 Let’s assume that a forum user has asked where he can buy the best cotton cloth for his fashion assignment, this is the part where you enter and direct the customer to your site if you sell cotton cloth. Avoid directing customers to your site if you have products that are unrelated to what the customer is looking for. 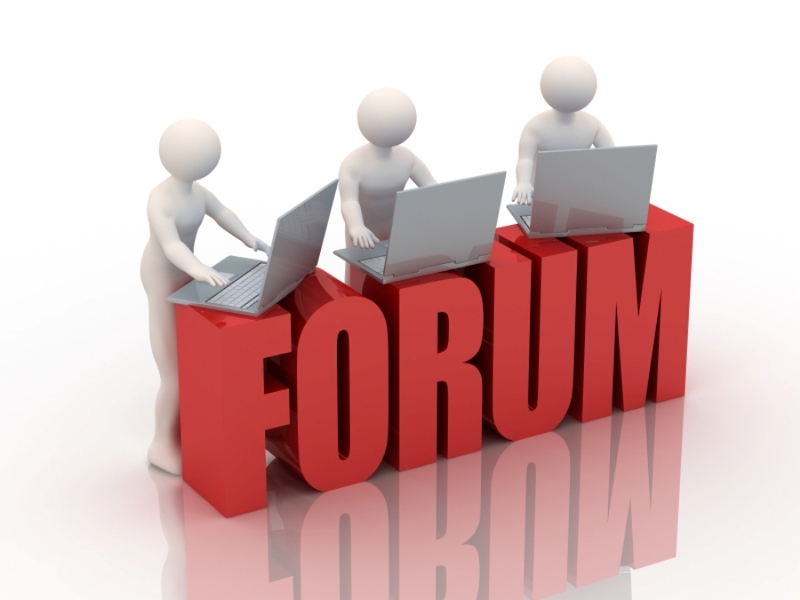 There is no doubt that you have realized the importance of forums as places of information. The information distributed in forums is helpful to both the business and the customer. For businesses, there is a lot to learn in order to serve your customers the right way. They also serve as a platform to acquire information on the latest products or technology.